Hunting for small game can be just as exciting as hunting larger animals. Squirrels, small birds, rabbits, and coyotes are just some of the creatures that fall into the small-game category. Some people even hunt turtles and frogs! Readers will learn about safety, conservation, and hunting techniques for different types of small game. Tips and tricks are provided in fact boxes and captions. 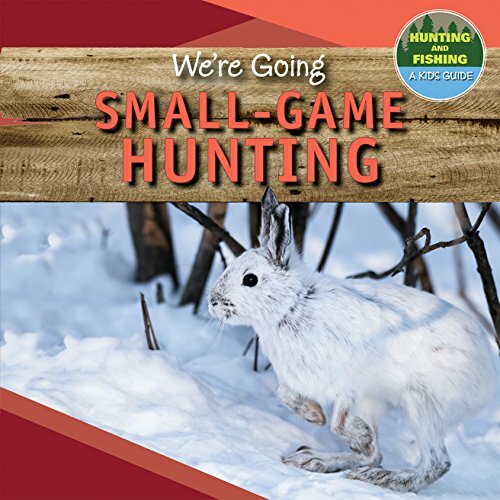 Full-color photographs and accessible text make this the perfect guide for any young reader hoping to learn about small-game hunting.